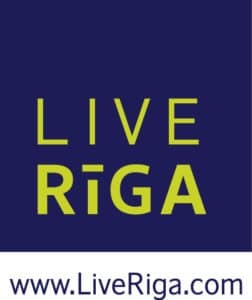 River Boat “VECRĪGA” – a modern and popular passenger boat – offers 1-hour tour along the River Daugava – Riga Panoramic Tour and “Sunset Tours” to the Sea Gate what longs 2,5 hours. We can offer you a 1 hour long „Riga scenery voyage” with our historical canal boat„AMBER RĪGA” . „AMBER RĪGA” is able to welcome up to 12 passengers. We can offer you a 1 hour long „Riga scenery voyage” with our historical canal boat „AURORA” . „AURORA” is able to welcome up to 24 passengers. We can offer you a 1 hour long „Riga scenery voyage” with our historical canal boat „ANNABELLA” . „ANNABELLA” is able to welcome up to 28 passengers. We can offer you a 1 hour long „Riga scenery voyage” with our historical canal boat „ARABELLA” . „ARABELLA” is able to welcome up to 22 passengers.